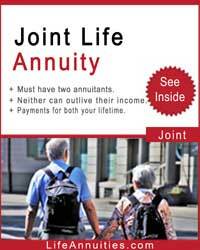 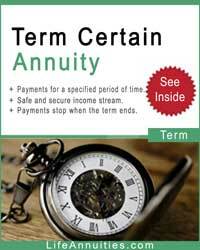 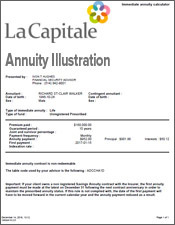 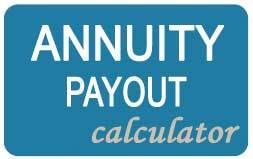 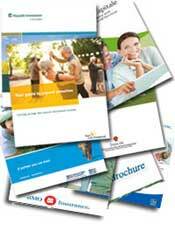 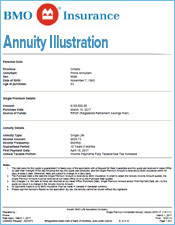 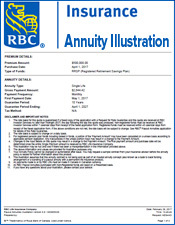 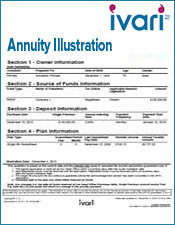 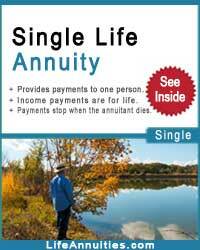 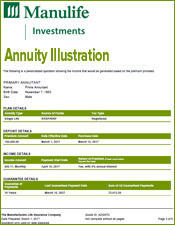 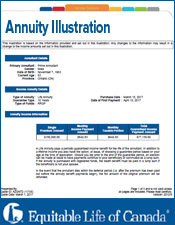 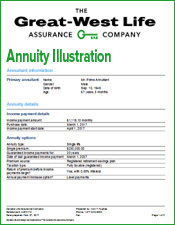 Get a free term certain annuity quote. 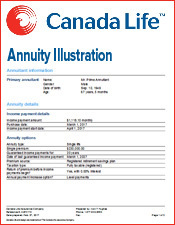 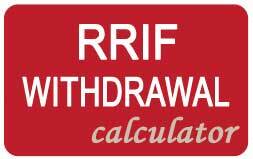 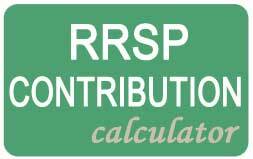 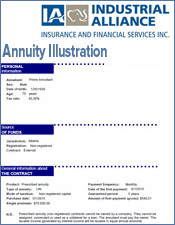 The following Canadian term certain annuity rates are as of January 15, 2019. 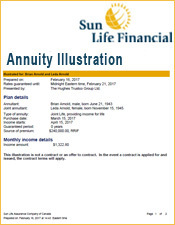 The monthly income is based on a premium of $100,000.00 of non-registered funds and payments will commence in one month. 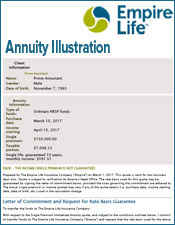 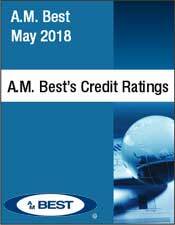 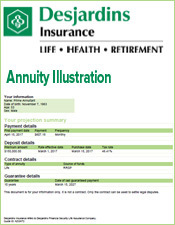 *Please note that Manulife has discontinued external annuity sales as of June 29, 2018.